Growth by Design recently updated and upgrade estate agents, Meyrick’s website. We also helped increase their SEO and search engine ranking to ensure that they were being found online by their customers. So now not only does their website look great but it performs better as well! 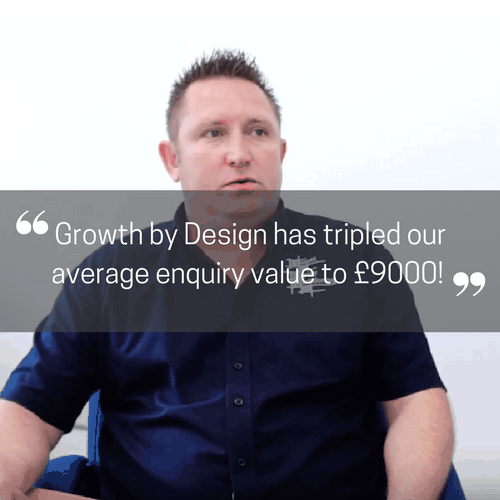 Watch this video testimonial with managing director to find out about their experience of working with us. The website now provides a more modern offering to our clients to enable them to search properties and download the particulars directly to their PC or phone. The photo slider on the top of the website enables clients to see different views of the property – internally and externally. 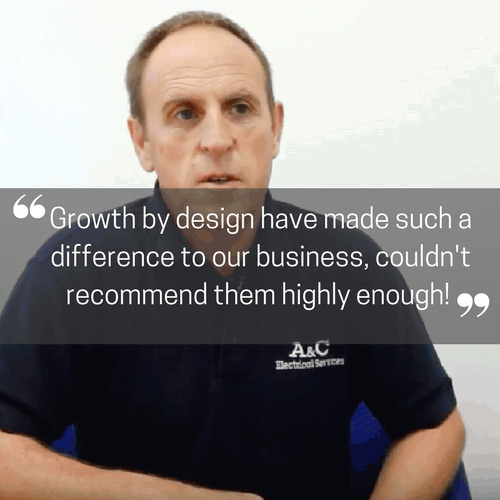 We would recommend Growth By Design to other companies for website design. They were approachable and easy to work with. He also delivered to the brief.